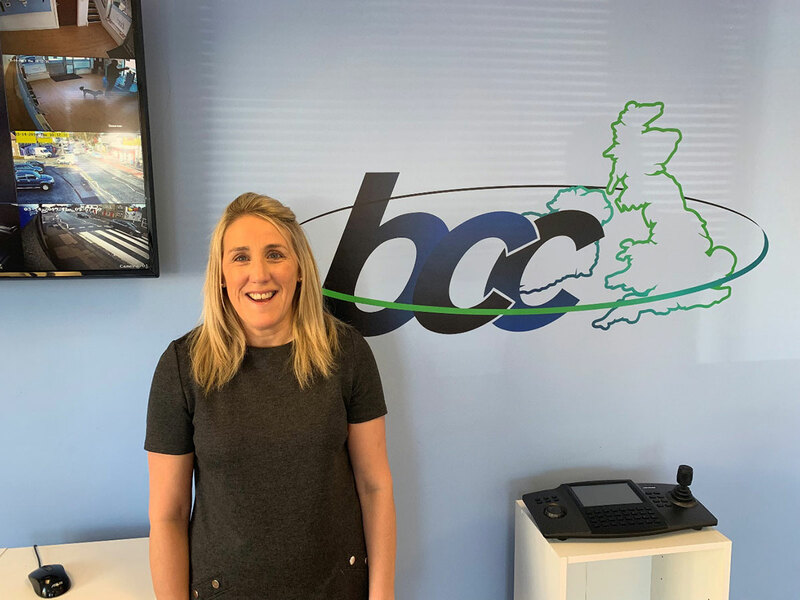 There’s no better recommendation than the testimony of a highly satisfied customer and we’re proud to say that the quality of our work has enabled Bay Camera and Communications to swiftly build up a wide range of clients who have been delighted with our services. We know there isn’t a ‘standard’ solution for CCTV, home automation, CCTV and intruder alarm requirements so we take time to understand your particular needs and to advise you on how best to approach them. We’re proud of our reputation for technical excellence, superb value for money and dedicated, responsive customer service which has helped us to build effective relationships with numerous commercial, public sector and domestic clients. Our fully-trained, innovative and experienced engineers use only high-quality products from leading manufacturers and our service is backed by a responsive, 24-hour maintenance contract for extra reassurance. We’ll act as your intelligent-technology partner, working with you to ensure your systems are always bringing you the results you want – today, tomorrow and well into the future. 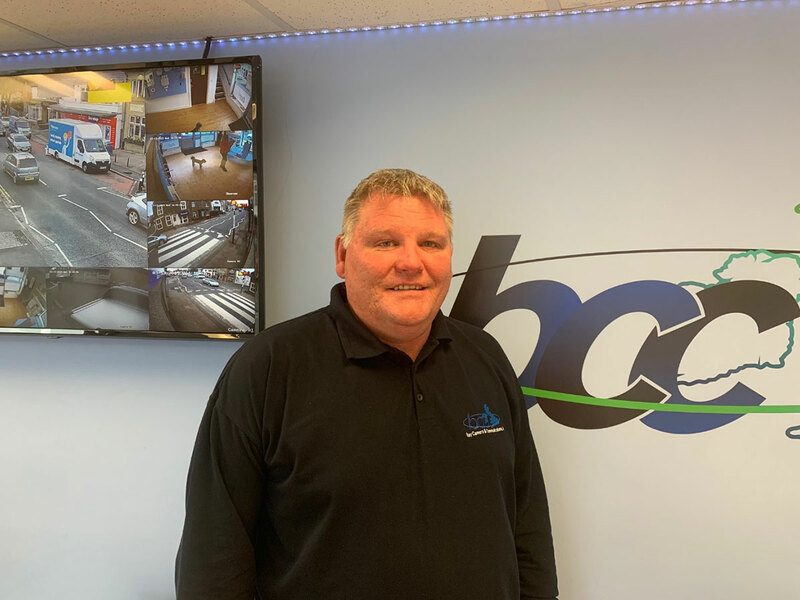 We have a wide range of experience throughout our team and like to show our clients who they will be dealing with when they come and use Bay Camera and Communications Ltd. 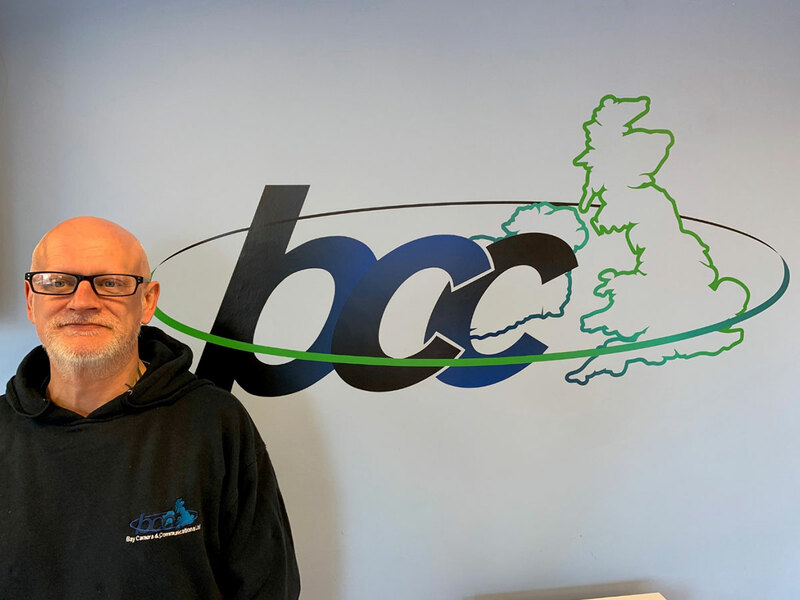 Started Bay Comms in 2009, many years’ experience in the security and automation trade. Francesca is a director and office manager, keeping everyone in check (including the boss). 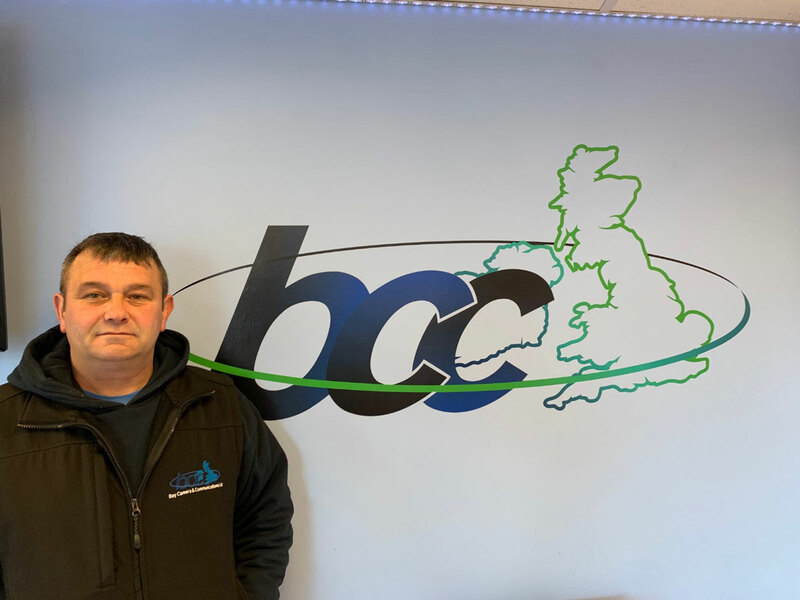 Rob has worked at Bay Comms for 7 years he is the boss’s right hand man, experienced electrician and senior engineer specialising in anything he turns his hand to. 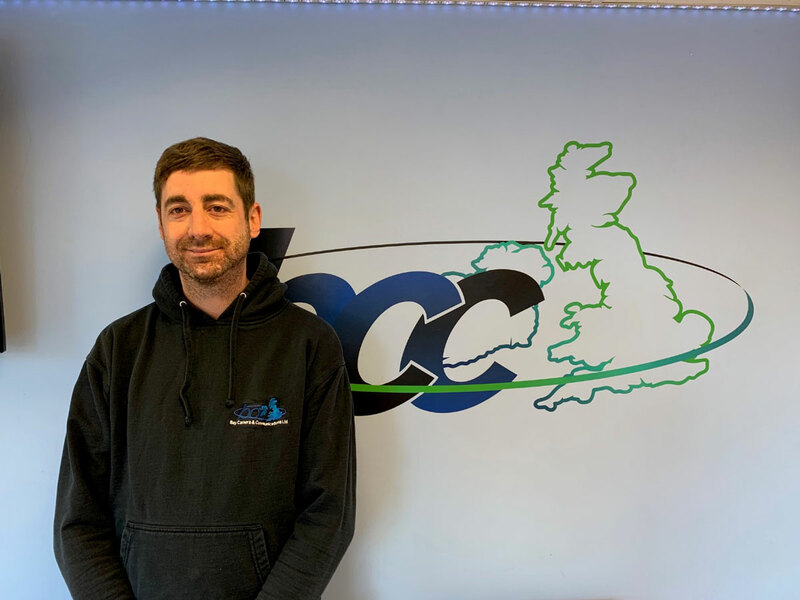 James has worked at Bay Comms for 4 years, he is an experienced and qualified electrician who specialises in Intruder, Gates and Assisted Technology. Rob joined Bay Comms in 2014 as a data engineer. Rob soon expanded his skill set and now specialises in CCTV and intercom installations. 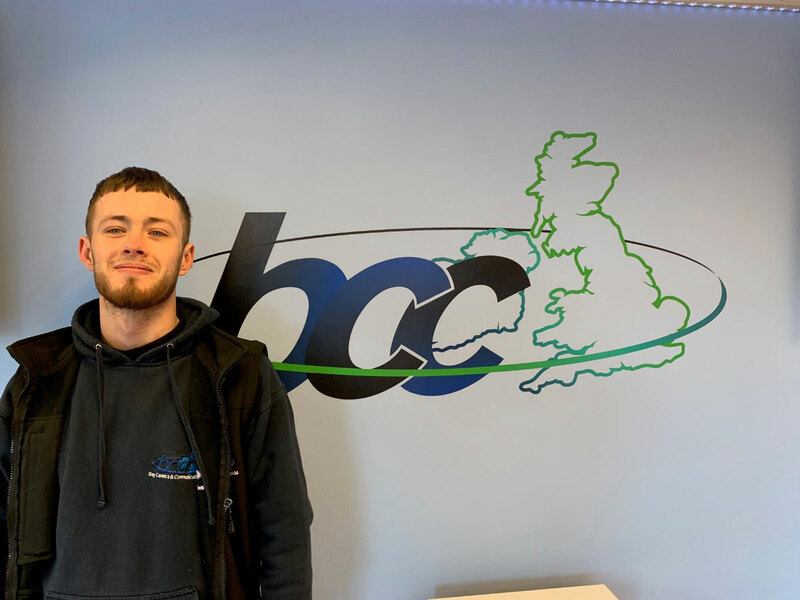 Tom started at Bay Camera and Communications in 2015, joining as an apprentice he has worked hard and is now an Installation and Service engineer. Tom is our go to man for putting apps on phones. 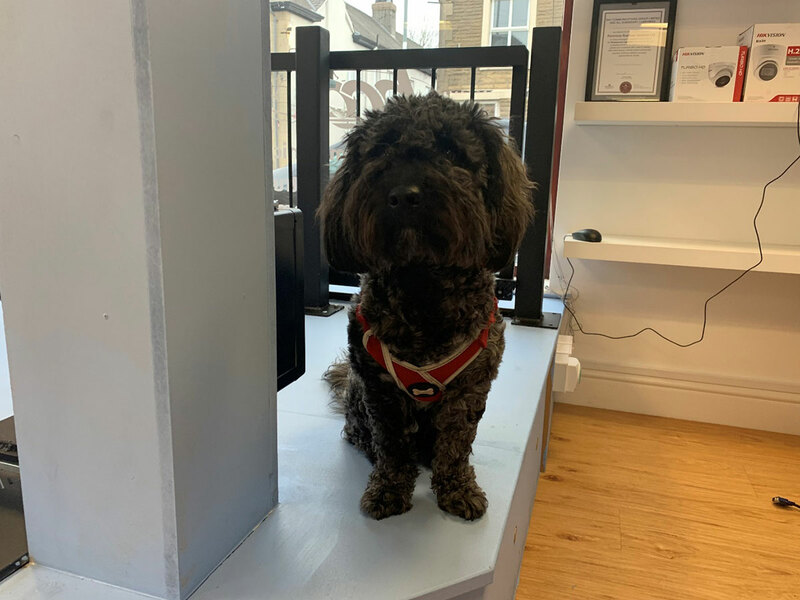 Woody is one years old and has worked as our office dog for the last 8 months, he often accompanies the MD on site visits sitting patiently in his car.